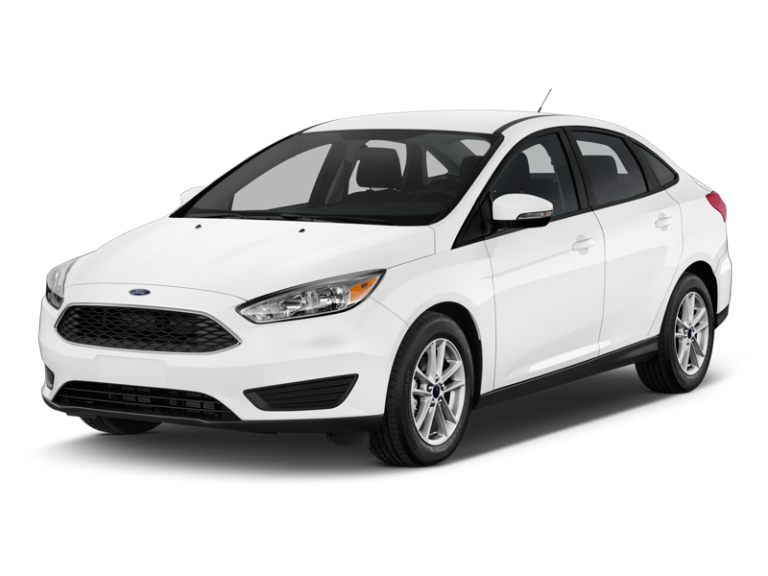 Rent an economy car for driving in crowded, downtown areas with busy traffic and tight parking spaces. 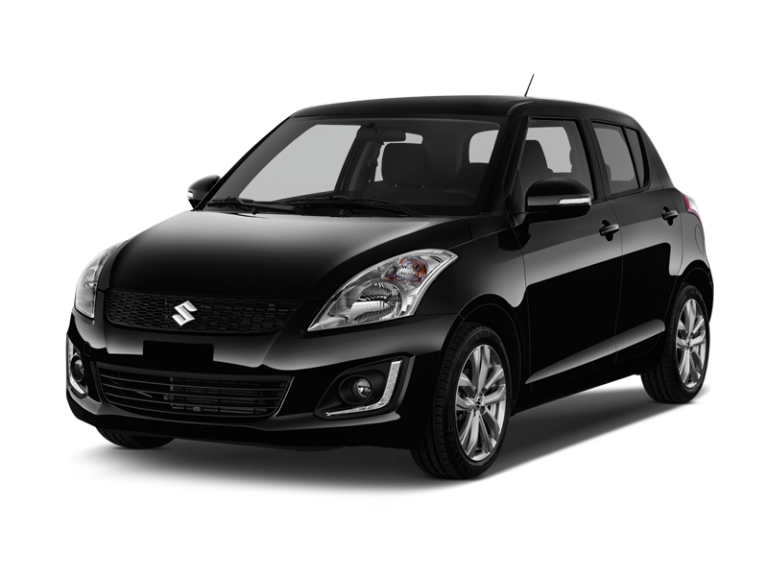 Economy car rentals typically offer the best fuel efficiency. 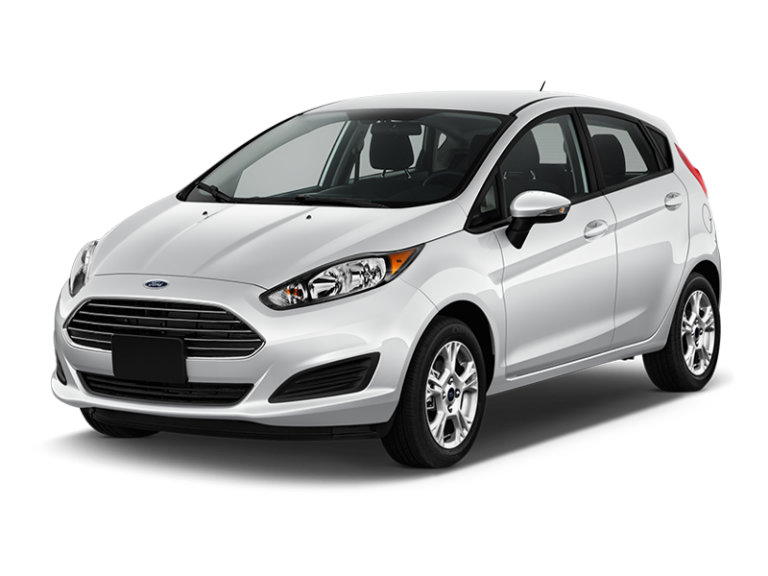 Reserve now and get low rates on an economy car rental from Enterprise Rent-A-Car.